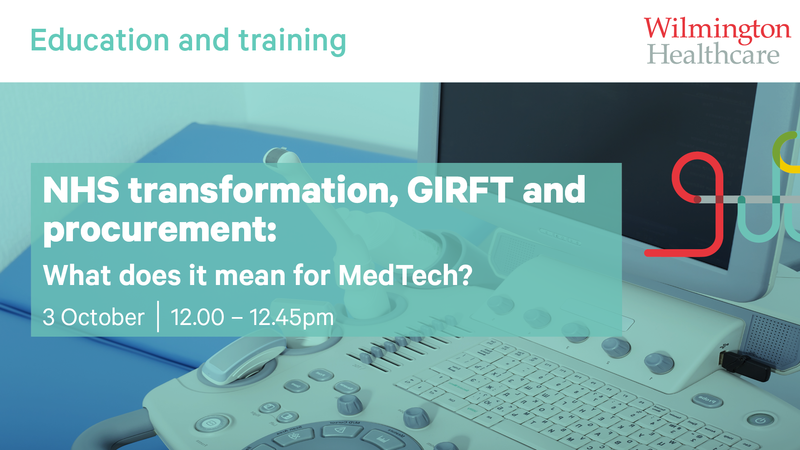 NHS transformation, GIRFT and procurement: what does it mean for MedTech? Our panel of experts provide fascinating insight into how MedTech companies should respond to the immense changes that NHS transformation is bringing to the industry. In this free webinar, you’ll hear about the latest developments and thinking on innovation, transformation, procurement towers and GIRFT. We explain how the NHS towers will operate and where the seats of power will lie. We will also assess the significance of GIRFT and the results of its work to date.